Volvo Cars has announced a broad range of product updates, led by the continued roll-out of the Drive-E powertrain program. Central to the powertrain upgrades is the award-winning high performance T6 petrol engine, now coming to the 60 cluster cars in an all-wheel drive variant delivering 306 hp and 400 Nm of torque, fulfilling Euro6 regulations and delivering best-in-class efficient performance. With this powertrain configuration the S60 is down to 161 g/km the V60 at 163 g/km and the XC60 down to 179 g/km CO2. In the XC90 the T6 is coupled to a refined 8-speed automatic transmission, delivering 320 hp and 400 Nm. This powertrain configuration will be available globally, alongside the T5 in the XC90 which delivers 254 hp and 350 Nm. A new T2 position will be filled by a highly efficient petrol variant on the S/V60 models that delivers 122 hp and 220 Nm of torque while also meeting Euro6 demands. The 1.5l T3 front-wheel drive automatic variant on the S/V60 will also now be available in Japan. 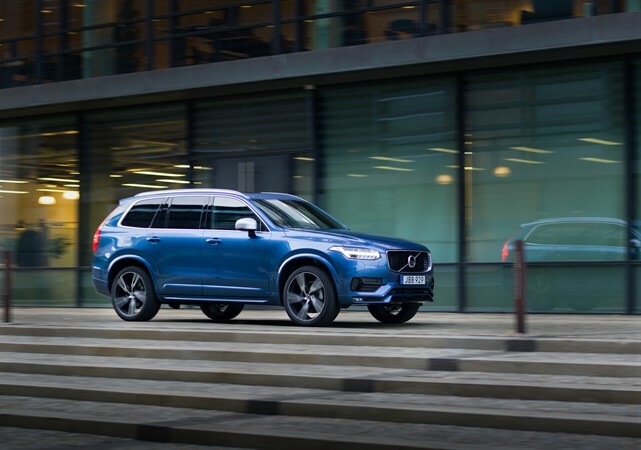 The XC90 T8 Twin Engine delivers the cleanest and most powerful plug-in hybrid propulsion system on the market in a 7-seat SUV, and reflects the Swedish company’s commitment to add new Twin Engine variants to the model range every year. The model year upgrade also includes the addition of a mid-performance front-wheel drive D4 variant for the S60 and XC60 for Euro 3 diesel markets, delivering 190 hp and 400Nm of torque. It is also available for Euro 6 diesel markets in the V60, the XC90 as well as in the V40 and V40 Cross Country. This will complement the D5 with 225 hp and 470 Nm added to the diesel range earlier in the year. Volvo Cars’ driver control interface Sensus receives updates in the XC90 including real-time traffic information and free map updates for the Sensus Navigation offer. 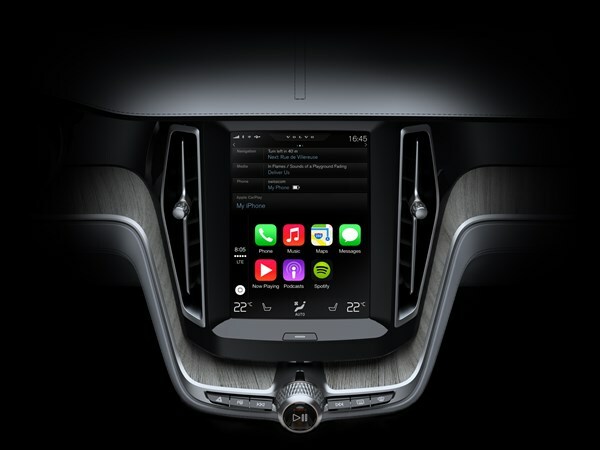 Apple CarPlay functionality will now also be rolled out in the XC90. Sensus Connect will offer new in-car apps including Yelp, an internet-based city guide that helps you to find restaurants, shopping and many more services and Glympse, a real-time location sharing application. The popular smartphone app, Volvo On Call will also have additional functionality added, including engine remote start and preconditioning (cooling/heating). Volvo On Call will also offers Smartwatch support for both Apple Watch and Android Wear. In the 60 Series several new exterior colours including Onyx Black and Osmium Grey are being introduced as R-Design options. Rich Java, Magic Blue and Onyx Black will be added to the XC70. There will also be an updated upholstery matrix and several new wheel options across carlines. A new massage seat with five pre-programmed functions, three levels of intensity and three speed levels will be added to take the stress out of the everyday in the XC90.